Japan: Kyoto 2011 and Tokyo 2012. 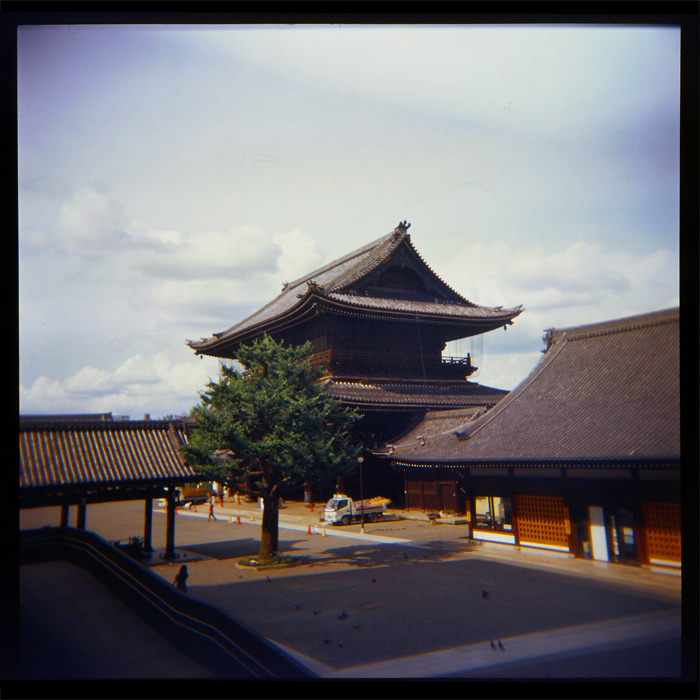 120 negatives taken w/ a Holga. More missing negatives I recently found upon moving back home. These were taken during my time living in Yokohama, Japan. 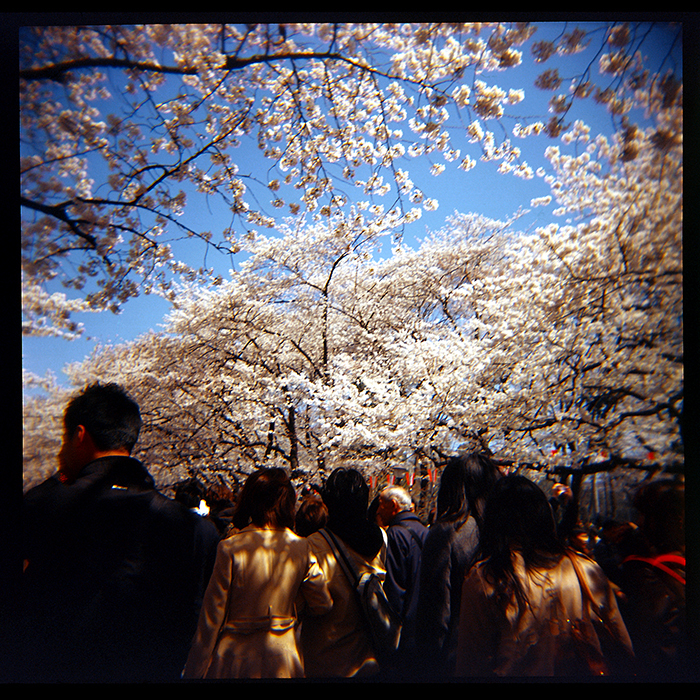 I revisited Kyoto with my parents in 2011 and the following spring I went up to Ueno for Hanami. I also went to a lantern festival (first black and white photo) up in Tokyo. These were shot off of 3 different rolls of film.